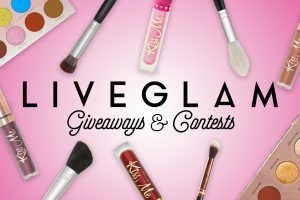 You struck rose gold with our new LiveGlam MorpheMe brushes! 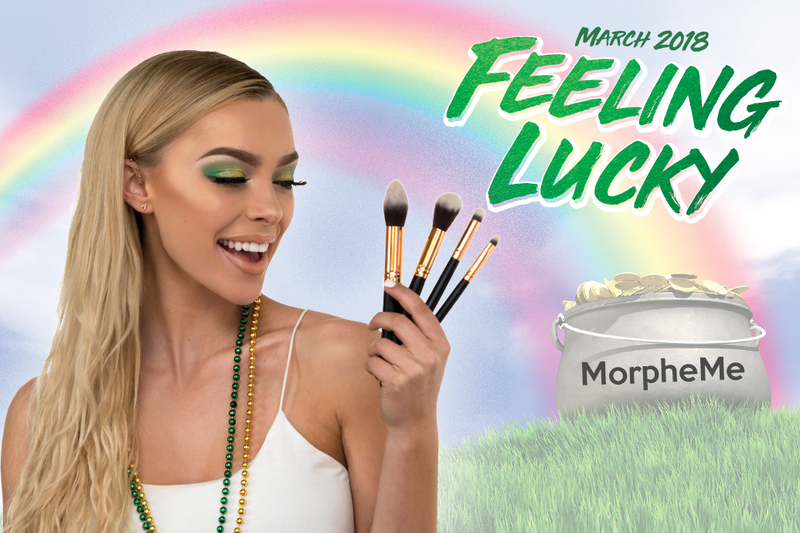 These 4 brushes will have you feelin’ the luck of the Irish this month and might land you a couple of kisses this St. Patty’s Day. 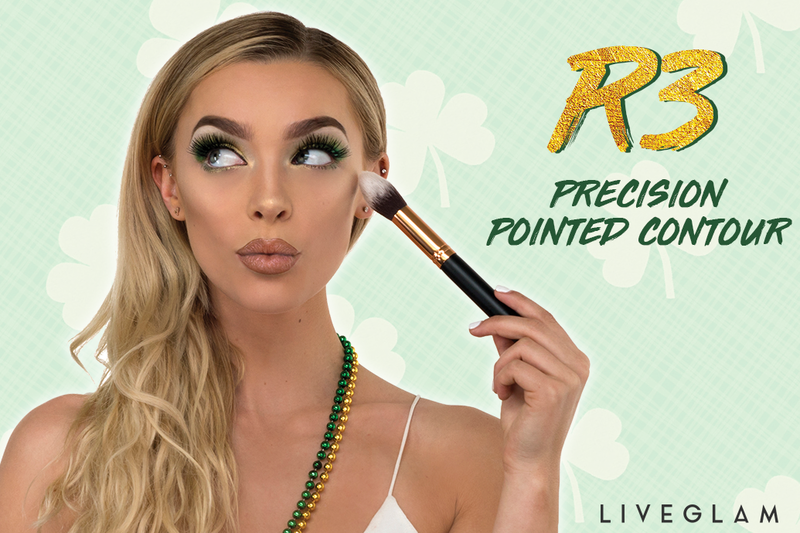 With this versatile Precision Pointed Contour brush, you can contour your cheeks, apply any cream product, and set your face to make everyone green with envy! This dense, synthetic pointed brush can also be used for pressing concealer into the skin and setting your eyes with powder. 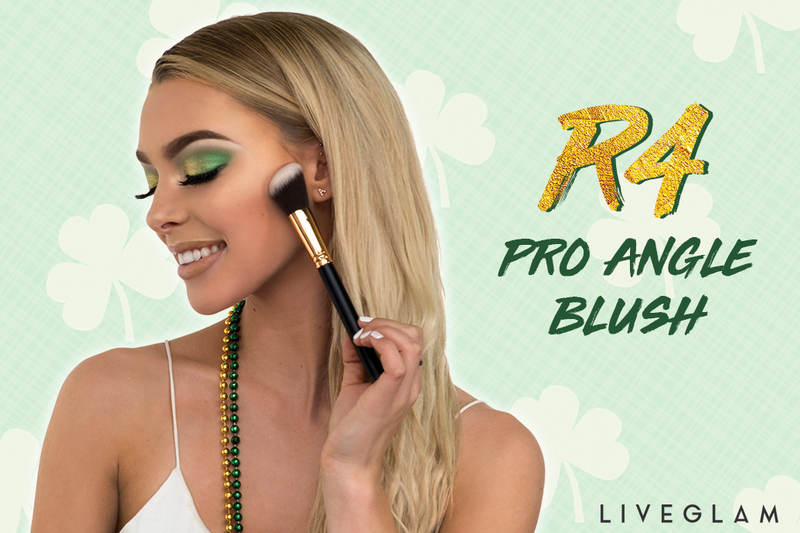 To get those shamrocks shakin’, sweep some blush and highlight on your cheeks with the Pro Angle Blush. These luxurious bristles can also fit the hollows of your cheeks and along the jawline for the perfect contour! The Round Blender fits in small spaces like a leprechaun! Use this dense, round brush to precisely place product around the nose and under your eyes for a flawless finish. Or, use it to define your eyeshadow! 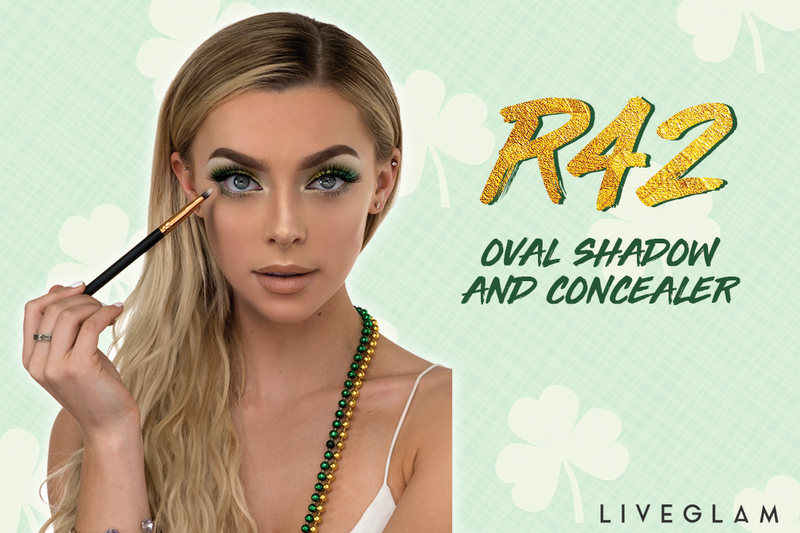 The Oval Shadow and Concealer brush will be your good luck charm this month. This oval-tipped brush can pat down concealer or any eyeshadow shade for maximum coverage. It also works great with cream and liquid products. Don’t be afraid to gamble with your makeup looks this month, this brush has got ya covered! Since we’re feeling extra lucky to have you as a member of our #LiveGlamFam, you can now trade individual brushes or your whole set. Just follow the rainbow to your Dashboard and swap them out for ones you’ve been eyeing instead. May your brushes outnumber the shamrocks that grow and may trouble avoid you wherever you go! 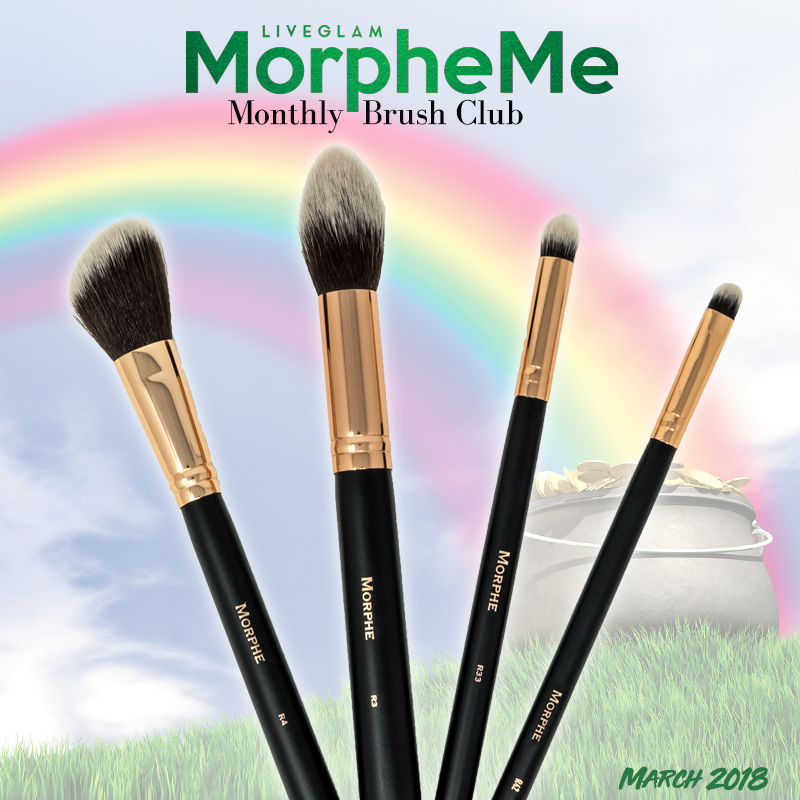 If you aren’t a member of our LiveGlam Brush Club, MorpheMe, you’re missing out on lots of brush love! Get 3-8 new brushes delivered straight to your door every month for just $19.99. Never get the same brush twice, trade, skip, or cancel anytime. Head here to learn more!